Exercise, sweating, juicing, and soaking up sunlight are all purifying activities. 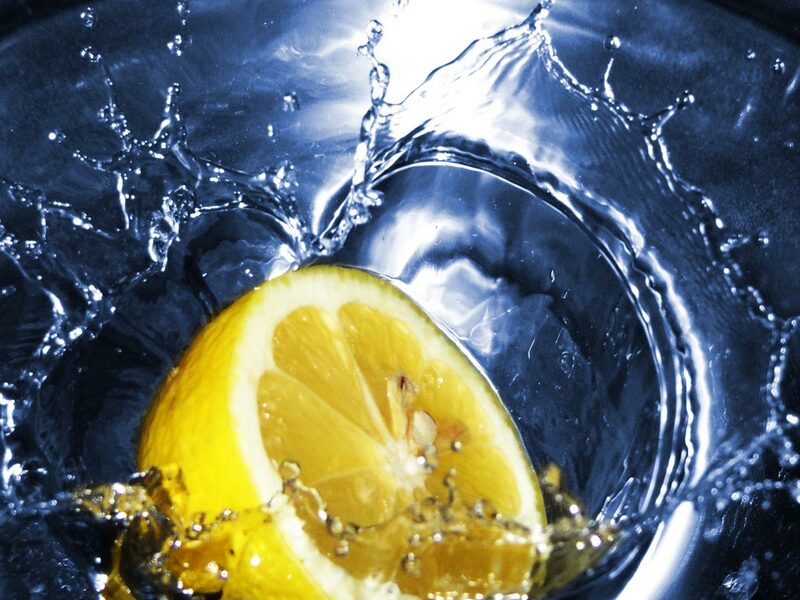 Some other easy ways to detox are to bathe with Epsom salts and to drink lemon water. Grapefruit, asparagus, broccoli and sweet potatoes are cleansing foods which help neutralize free radicals. It is also interesting to note that Epsom salts, lemon, grapefruit and sweet potatoes all contain high levels of magnesium. It is estimated that around 80 percent of the population in North America is deficient in this mineral, partly due to soil depletion. Magnesium combats stress, promotes relaxation and is vital for proper artery, blood, bone, heart, muscle, and nerve function. Wow. Sounds like we all could use more of it! These simple ways to detox will make you immediately look and feel better. Over time, they can prevent countless chronic degenerative disease.